The industry is entering a new phase of sophistication — are you ready? These are the five key themes voiced by senior UA practitioners as they gear up for the year ahead that point towards a discipline that is maturing rapidly. 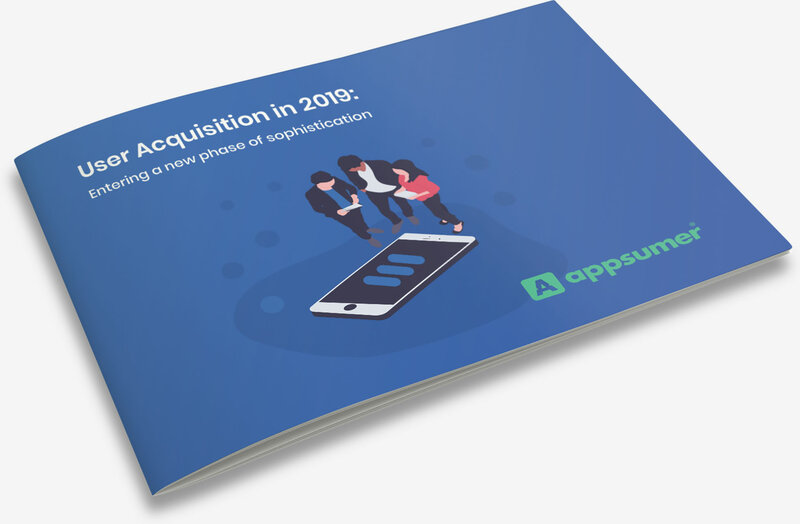 Our survey, in conjunction with MobileGroove, spoke to 35 mobile app marketers across a wide range of app categories and included senior UA contacts at Viber, Gett, PikPok, InnoGames, Ada Health, and Free2Move. Fill in the form to download a copy of the report.